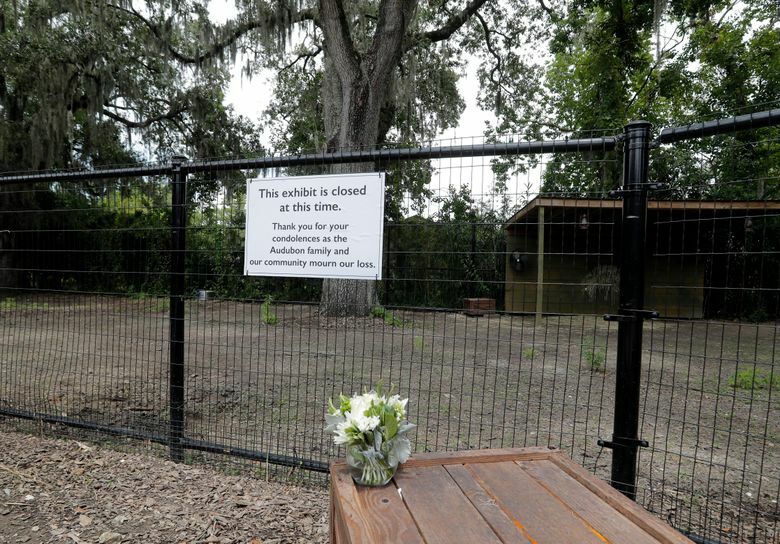 NEW ORLEANS (AP) — A little girl’s teary-eyed self-portrait, stuffed toys and a stick of taffy from a local street vendor, were among the items left at the entrance to the Audubon Zoo in New Orleans on Monday — a makeshift memorial for nine animals killed by a jaguar that escaped its enclosure two days earlier. 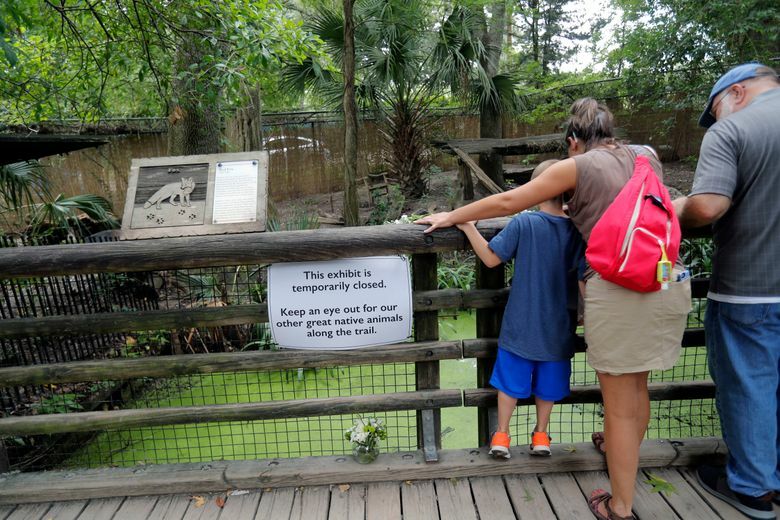 Zoo officials announced the ninth animal death Monday: a wounded fox named Rusty. No people were injured when Valerio, a 3-year-old male jaguar, escaped Saturday morning before the zoo’s scheduled opening. The big cat was captured within an hour. 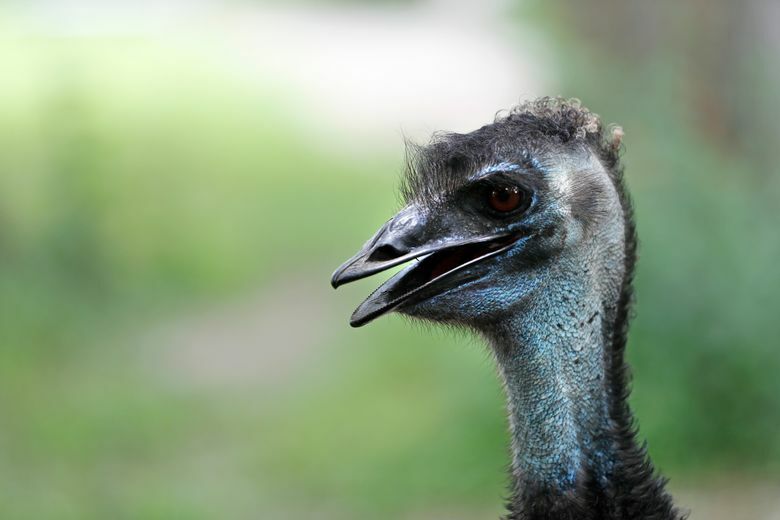 But the eventual animal death toll was three foxes, five alpacas and an emu. 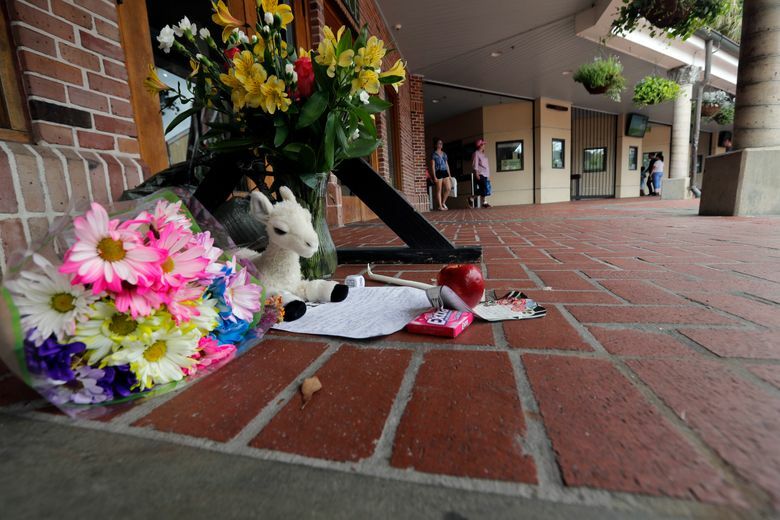 Grief counseling was provided for zoo staff and officials encouraged the offering of notes at the zoo’s entrance. 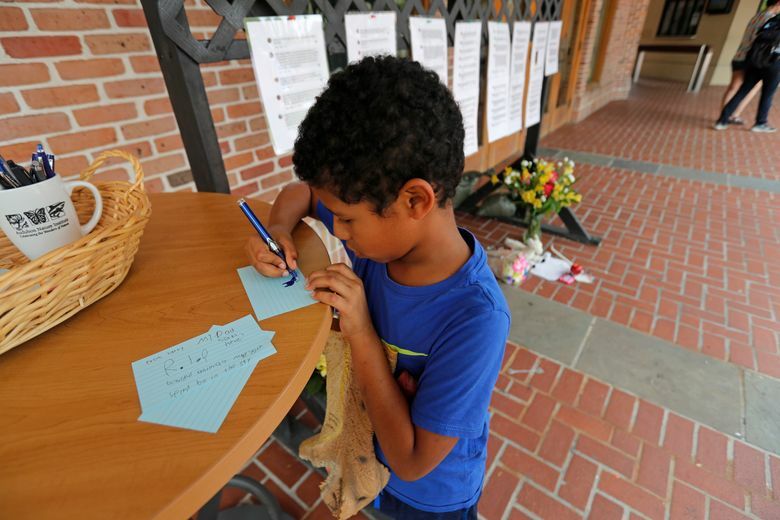 The words “We are very sorry” were scrawled on the child’s drawing. How Valerio escaped remained under investigation. 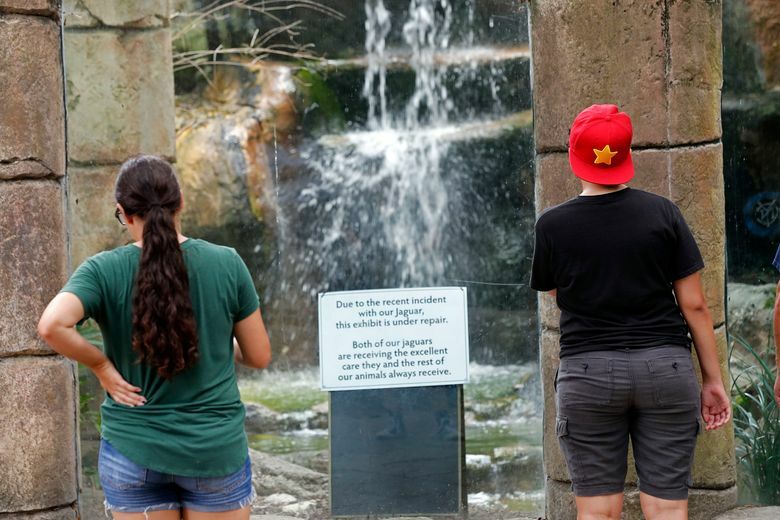 The zoo never opened Saturday. 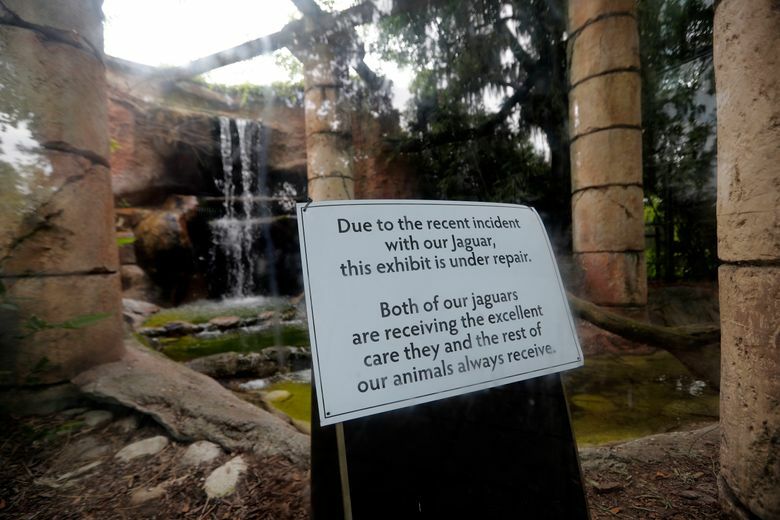 Large crowds were on hand for Sunday’s reopening — with the jaguar exhibit closed indefinitely. Monday’s visitors seemed, at most, only mildly concerned for their safety. “We heard about the incident, but we figured that it would be safer than less safe today, because they definitely don’t want this to happen again,” said J.J. Bol, a visitor from Houston. “So, we’re going to just go have a good time, right?” he added, laughing. This version corrects the quote from the child’s picture to show that it said “We are very sorry.” An earlier version of this report incorrectly said two foxes were attacked instead of three.